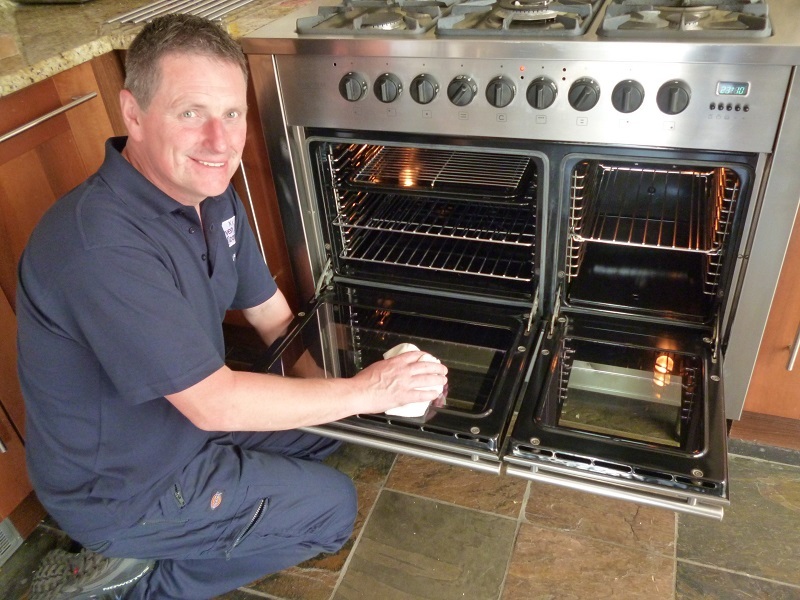 Terry Taggart has been the Oven Wizards franchisee for North Yorkshire since 2014. After working for someone else for 15 years, Terry decide the time was right to do something for himself. Wanting a business he could develop at his own pace, Terry started looking at the options franchising offered. Looking for a business that could be run from home and didn’t require expensive property, Terry started looking at the cleaning industry. Identifying that none of them offered an oven cleaning service, Terry started to look in more detail at oven cleaning franchises. 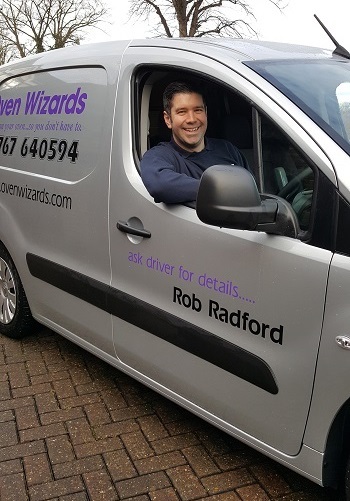 Oven Wizards stood out immediately for him and as it offered the potential to develop beyond a single van operation, Terry knew it was the franchise for him. The latest NatWest survey showed the percentage of new franchisees who are female to have risen to 37%, up 20% since 2015. 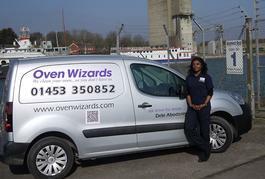 One franchise which is benefiting from more women entering the franchise industry is Oven Wizards. 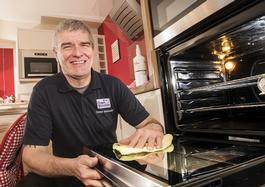 Established in 2004, Oven Wizards is the UK's fastest growing oven cleaning franchise. 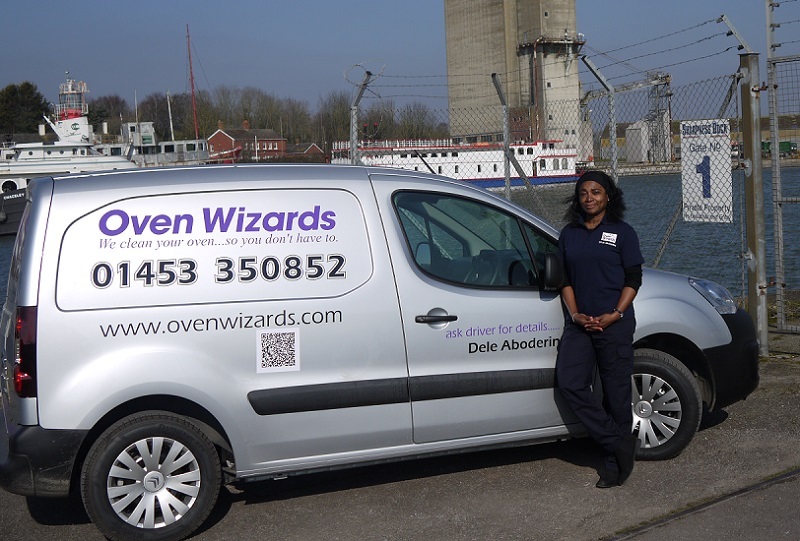 A van-based franchise business, Oven Wizards franchisees consistently delight their clients by providing a domestic oven cleaning service of the highest standard. We provide a wide range of cleaning services including oven, hob, extractor and microwave. Oven Wizards is a simple and proven business model for hard-working individuals. We have single unit and multi-unit van opportunities across the UK. No previous experience is required, what we are looking for is people with the right attitude to join our growing network. As part of the Oven Wizards community, you will receive the best value for money franchise package on the market, together with the hands-on support of the successful and experienced business owners from day one. We believe one of our main USPs is the fact that Prospective Wizards will always deal with the Directors/Business Owners from day one – on the phone, via email and face-to-face meetings. If they join Oven Wizards, again they will always deal with the Directors/ Business owners with their training, co ordinating advertising/business development, at their launch event and ongoing support on their journey. Our van-based franchise benefits from low overheads and, with a relentless focus on customer service, your successful and profitable business will be built on a firm foundation. We offer large territories to help both single van operations as well as those with aspirations to become multi-van owners. Business development training is provided separately on a 1:1 basis to show you how to attract customers who become regular clients. How much does an Oven Wizard franchise cost? The only 2 things you will ever pay are the initial franchise fee of £12,500 +VAT and the fixed monthly management fee of £240 plus vat; not payable for the first 3 months to help you get started. There are no other charges or royalty fees, so the more you put in, the more you take home. Your own exclusive territory of 100,000 households. The largest in this sector. To help both single van operations as well as those with aspirations to become multi-van owners. A two-day Business Builder course in the comfort of your own home or office to show you how to attract and retain clients. Delivered on a 1:1 basis so we can cover things at your pace. A local launch, at a suitable venue in your Territory. Supported by the Directors of Oven Wizards. Paul found out about Oven Wizards initially from a friend who was running his own successful Oven Wizards franchise in Watford but instead of jumping in feet first, Paul decided to do is own research into the business and oven cleaning industry, and franchising in general. After looking at what else was out there, Paul decided to follow in his friend’s footsteps and buy his own Oven Wizards franchise. In this video, Paul talks about life as an Oven Wizards franchisee so far. Having worked in the building industry for over 30 years, Clive was yearning for a change of career. Wanting to start his own business and not quite knowing what to do, Clive started to look at franchising. He liked that franchising allowed him to get a business up and running fairly quickly and you didn’t need experience in that particular industry. After researching many options, Clive decided on cleaning and doing further research into the individual franchises, talking to employees and other franchisees, Oven Wizards came out on top for Clive. In this video find out about the training and support Oven Wizards offers, the USPs of an Oven Wizard franchisee and a typical day in the life of an Oven Wizards franchisee. By filling in the form below you will be able to download a copy of the Oven Wizards prospectus.